A couple months back, I looked into cryptozoology blogs, and after still unsuccessfully capturing the Moth Man, I’ve decided to focus on animals that may be a little easier to find. When I was younger, I used to want to be a herpetologist and work at a zoo to take care of komodo dragons. 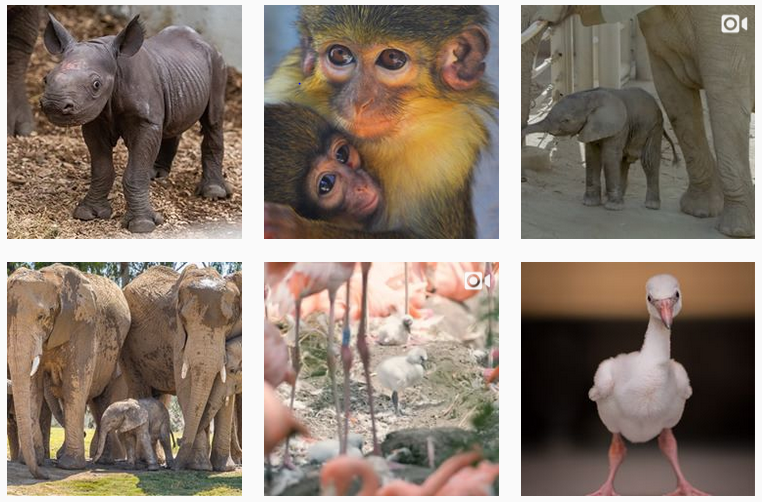 I’ve grown out of that for the most part, but thought it would be cool to take a look at the inner-workings of zoos (and show off tons of baby animal photos). Nothing in this world is cuter than baby animals, and this blog showcases just that. One thing I do really love about this site is how organized it is. It has a separate category for each newborn animal it features and a separate category for each zoo, so I can specifically look at baby octopuses all day or check to see when the National Zoo in DC last had a newborn baby. The London Zoo is well known for being the first zoo specifically dedicated to scientific research. It was established in the early 1800s, and currently houses almost 700 different species of animals. 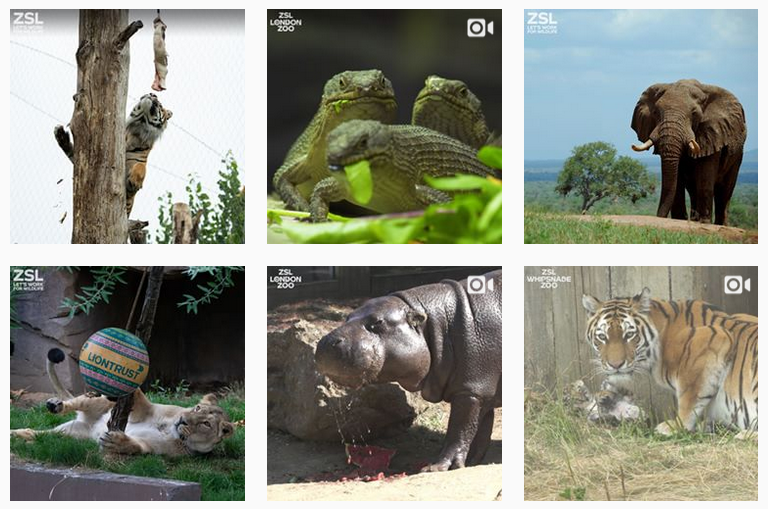 The blog reflects its respect of the animals it researches by providing educational and fun posts about the science in the work that it is doing and the ongoing efforts there to conserve animal life. When I was a child, I was really interested in visiting this zoo because A) it had Komodo dragons, which the Baltimore Zoo did not have, and B) I didn’t understand geography and thought that anywhere in the United States had to be relatively close to where I was. 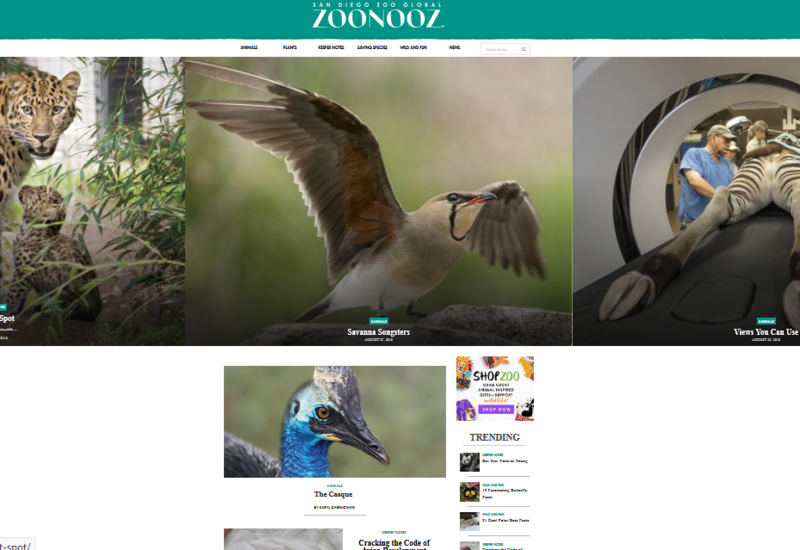 Like the blog mentioned before this one, it focuses on the science and conservation aspect of why its work is important, while providing glimpses of the lives of its beloved animals. I visited this aquarium a lot as a child (and my dad allegedly did a lot of the plumbing in the shark exhibit!). 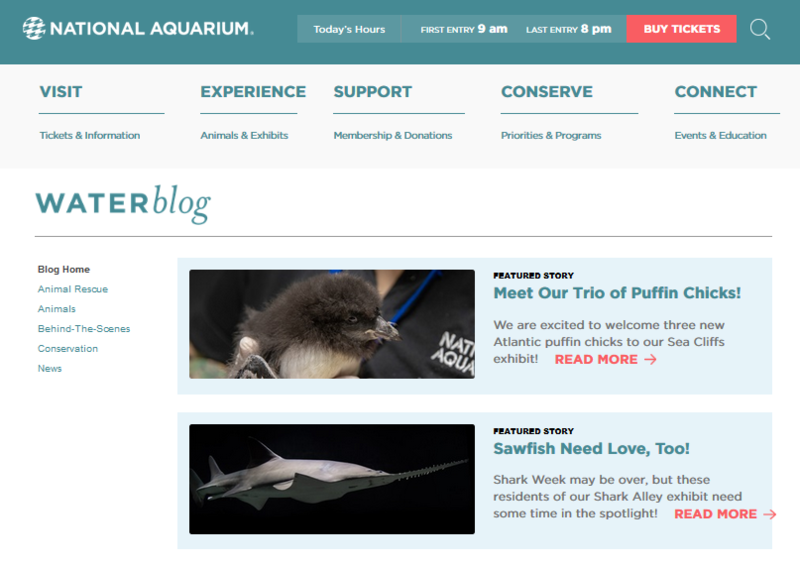 The National Aquarium blog reads similarly to the zoo blogs mentioned above. It focuses on the conservation of aquatic life and gives updates on the lives of its animals. It also has posts about getting the local scene involved, which kind of tugged at my heartstrings. My favorite posts were: Happy Read a Book Day! and Sawfish Need Love, Too! P.S. Ever wonder how we come up with ideas for our blog profiles? Our handy list of industries and subjects on PR Newswire for Journalists stays top of mind. If you’re a blogger or journalist looking for pet or animal-related news, let us know. We can customize a newsfeed for you.